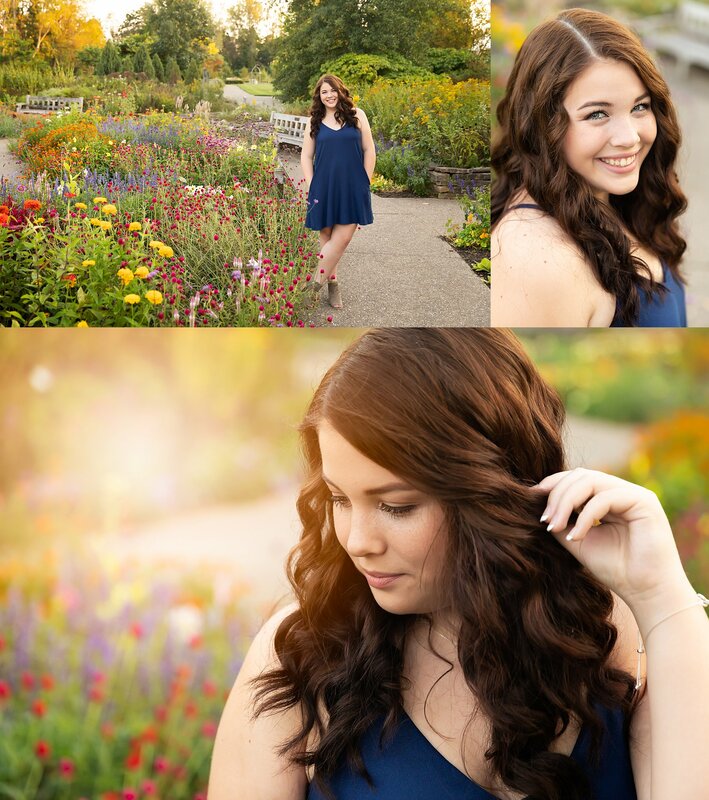 I had so much fun getting to know this gorgeous Saline senior. 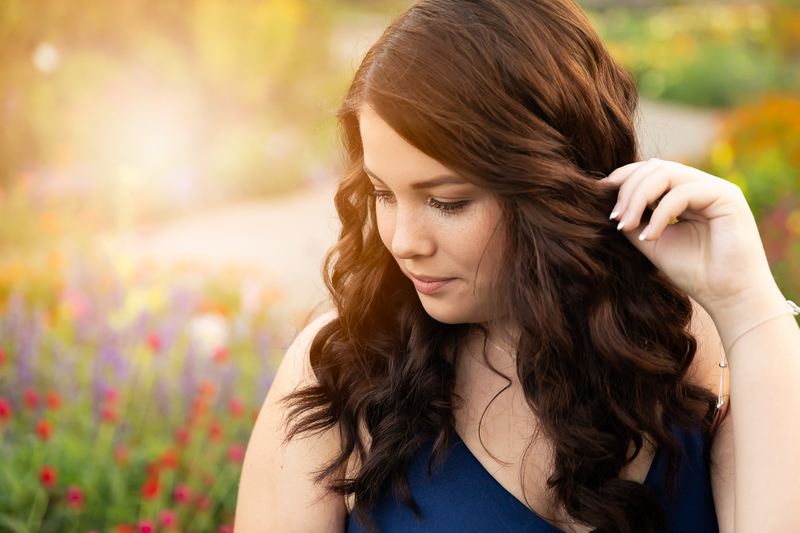 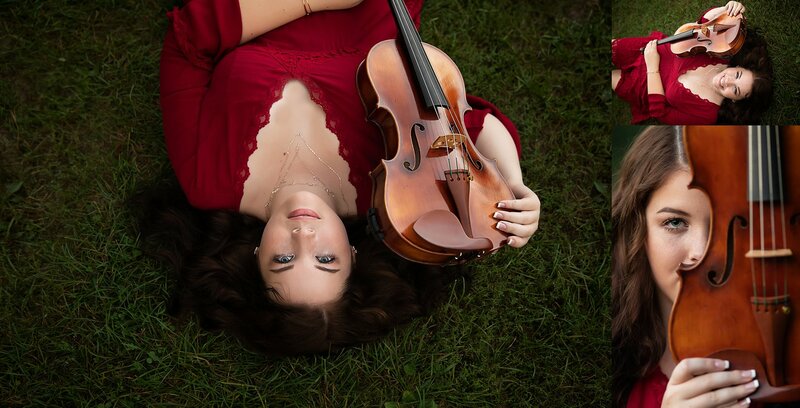 We met up at Matthaei Botanical Gardens for her portrait session on a sunny summer evening. 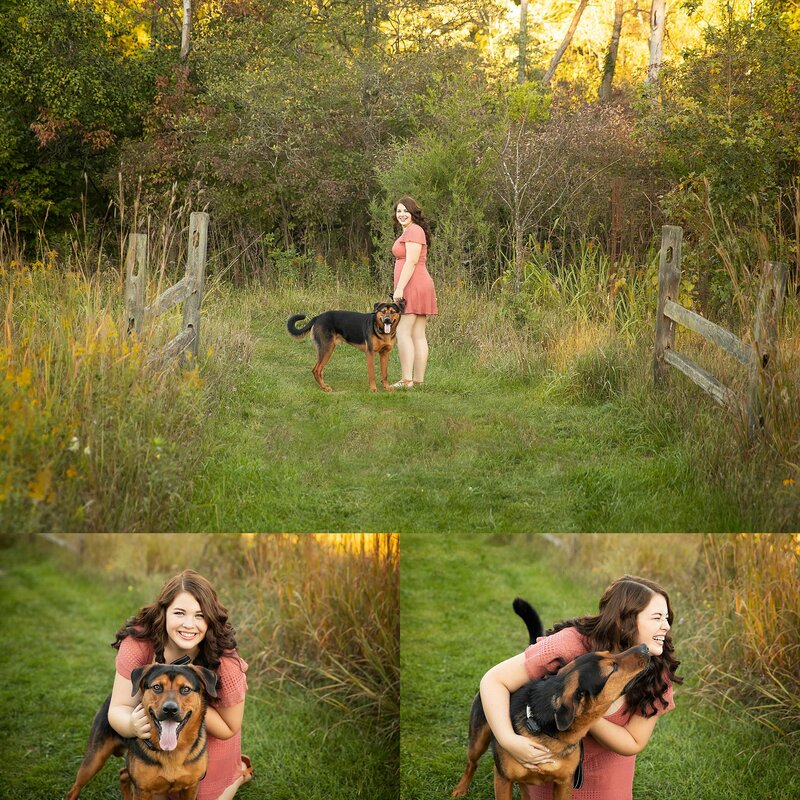 Her pup joined us for a few shots, and I enjoyed thinking of creative ways to highlight her personality and interests.